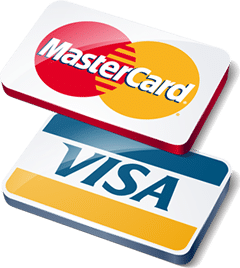 We accept debit cards, credit cards (Visa or Mastercard), checks and cash. All cards must be signed by the owner of the card. We also accept CareCredit. Please call 1(800) 365-8295 or go to www.carecredit.com with questions or to apply.